The new upgraded MiJia app helps to manage the robot while you are not home, schedule it at the specific time, track its movement in real-time etc. Thanks to the charging back technology the Roborock is able to recharge after cleaning and then get back to finish its work. What is the second generation Xiaomi Rocorock? 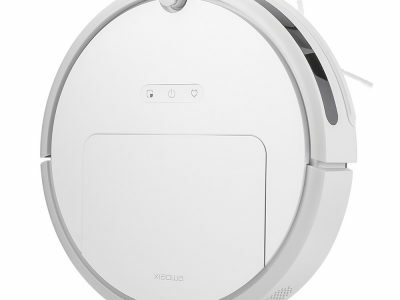 More suction power, the new mopping function, an upgraded app and many other things we love this robot vacuum for. Equipped with intelligent mechanisms such as intelligent carpet identification, mapping function, the ability to choose the most efficient path of cleaning etc. Moreover, this device works for 2.5 hours having the 2000 Pa of suction power. The built-in plant bionic tank filter absorbs the water keeping enough water content on the mop cloth. When the robot stops working the water stops dripping too. The water tank was designed to easily installing it into the bottom of the device. The main brush with V-type bristles (the rotation speed is 1350 revolutions per minute) in addition to the side Z-form brushes (330 revolutions per minute rotation speed) provides the maximum effective cleaning. The water box holds around 100 ml that is enough to mop for 45-60 minutes. The intelligent system works by the main principle of plant bionic system and controls the water by itself. The sliding mechanism designed in such a way that water is spread wisely, only when the robot is moving. To empty a 500 ml dustbin just open the lid of the robot vacuum cleaner. The new Xiaomi Roborock comes with a 5200 mAh Li-Ion battery, the barrier height is increased from 1.5 cm to 2 cm, the suction power is 2000 Pa which is speechless because even Roomba 980 that is designed for carpets delivers 1670 Pa. A LED battery indicator displays the charge level via different colors while the robot is charging. 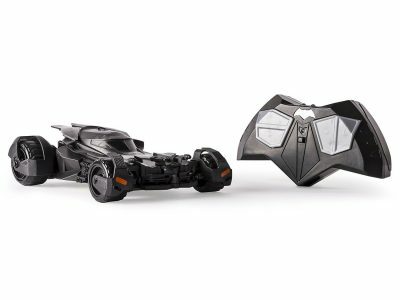 The white light means the battery charge level is more than 50%, yellow – less than 50%, red – the battery charge level drops below 20%. Powerful motor with 2000 Pa power suction. For example, the first version Xiaomi Mi Robot Vacuum has 1800 Pa and the latest Roomba 980 delivers 1670 Pa. It deeply cleans carpets, perfect for mostly carpeting surface houses. While other robot vacuum cleaners that are even more expensive offers about 120-130 minutes of running, the Xiaomi MiJia works the whole 150 minutes covering about 250 square meters (2700 sq. ft) of the house area and provides 2000Pa of suction power. Speaking of the power, it is speechless that the battery lasts for that long has a powerful motor that cleans carpets with ease. Xiaomi MiJia Robotock easily climbs up to 2 cm height obstacles. The tornado system coordinates the side and roller brushes providing deep floor cleaning. The smart device usually works in normal suction mode but the maximum suction mode activates once it recognizes the carpet to provide the high-quality deep cleaning. 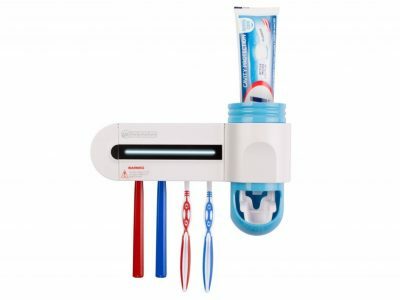 While tangling hair could be annoying while cleaning the main brush of other robovacs, Roborock’s main and side brushes are tangle-free along with its wheels. 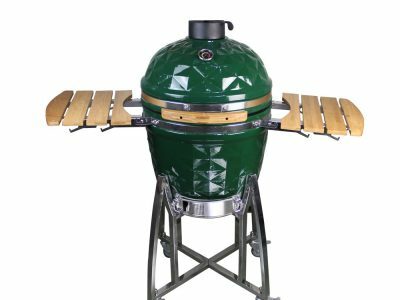 The design helps to protect the device from overheating and entering the bearing stuck to the motor. Along with the LDS that scans the room at 5×360 degrees per second, Roborock use SLAM algorithm. The Laser Distance Sensor map out the interior helping the robot better navigate around while the Simultaneous Localization and Mapping calculates the most efficient way of cleaning without getting lost and provides more efficient cleaning. Xiaomi Roborock is equipped with 13 sensors including LDS that helps the robot to navigate around and provides better cleaning performance. The 4 cliff sensors help the robot to avoid the failure. A wall sensor keeps the device from bumping at a distance of 10 mm. Roborock was designed with 3mm slight collision an extra soft crash bumper to protect your furniture. A technology called the “omnidirectional pressure sensor” can now avoid areas where the robot bumps with its “head”. The drop sensor activates when the robot is lifted so it stops working immediately. Double Electronic Sensor identifies virtual walls. With infrared technology, the charging back sensor makes the recharge more efficient. The E11 washable grade filter designed with Teflon cover provides a 95% of effective cleaning. Wash it with water, let it dry and the robot is ready to go but do it only once in a week. Xiaomi doesn’t include extra filters, so you have to change it once a year. Even tough Roborock has a powerful motor it works with a low noise level because of its new cotton and porous air sleeve construction. The robot will not disturb you while working. The new MiJia app deserves to talk about a little bit more since it is really great compared to everything you’ve seen. Three processors located inside the robot track its movements in real-time. The new Mijia application synch with the Roborock so you are able to see the map of the house and can easily navigate the vacuum by drawing the special area of the map on your phone (as it showed on the picture down below). This feature is incredible because the robot can clean a specific area of your home without actually using a virtual wall or just blocking it. You can also navigate the robot by tapping on your screen and it will go towards the target. The Mijia app allows you to monitor the cleaning process, schedule the cleaning time whenever you want even multiple times in a day, create virtual walls, upgrade it to the new version and choose the name of your new friend. Track the whole process and manage your robot even when you are away from home. The improved charging base has a protection from over-current, overvoltage, and short circuit. When the robot’s battery runs out it will find the docking station using 2 laser sensors. Actually, it is good to have the recharge and resume feature. If you have bigger household than average Xiaomi Roborock will automatically clean on its own after recharging in case if it didn’t cover the whole area on a single charge. 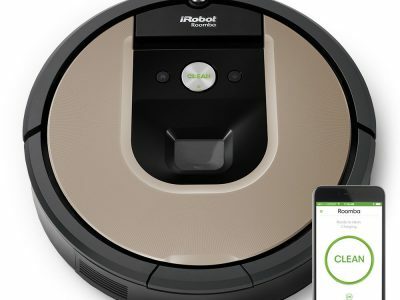 But in most cases, 2.5 hours of working is enough to clean the whole home so probably Roborock would make its job without returning after the battery is full. Who 2nd Gen Xiaomi Roborock Was Designed For? 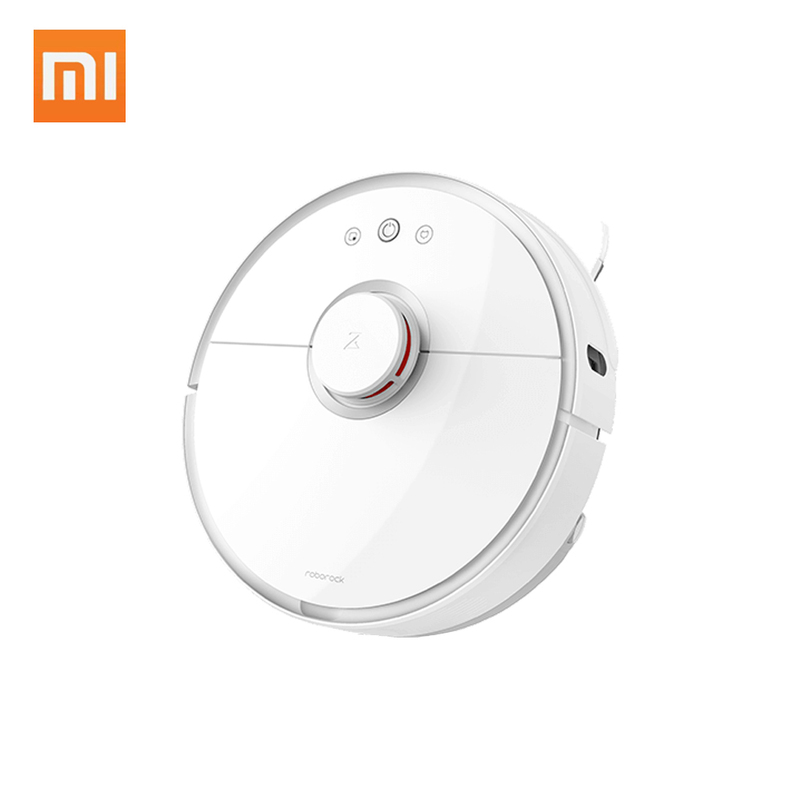 Xiaomi Roborock comes with a lot of features that will make your life much easier especially when it comes to cleaning your floor. The robot is a perfect alternative that an upright cleaner for people who have pets because its tangle-free design makes it easier to collect long human hair along with pet hair not getting tangled around the main brush. Also, it is perfect for all the bare floor types including tile, laminate and hardwood floor, because of its mopping feature. Now you don’t need to worry about wet cleaning. Just install the water container and click start using your smartphone or manually press the “Home” button. Roborock’s powerful motor carries to deep clean the houses with mostly carpeting surfaces. For those who have a bigger house than average, this device would be good because of its long working time and recharge&resume feature. 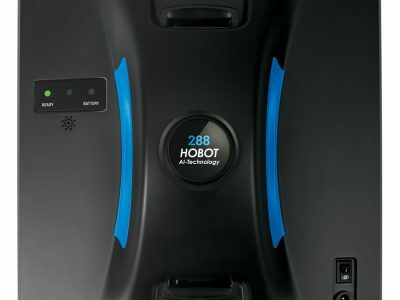 While other robots randomly navigate around for about 100-120 minutes and get recharge when the battery runs low, Roborock cleans for the whole 150 minutes and resume after recharging from the place it stopped. 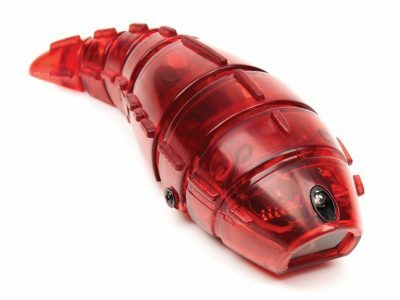 Because it is an app-based robovac you can manage it from your phone. 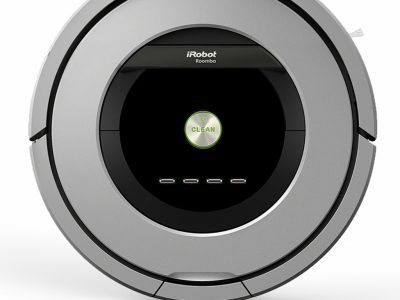 For example, if you need to clean the floor because of the visitors coming in the evening but you are not home, just press “start” on your screen and by the time you are home, Roborock already finished its job. HEPA filtration that is inside is good for people with the chances of potential pulmonary side-effects like asthma and allergies.